Musically speaking, Merrill Womach was eons beyond talented. 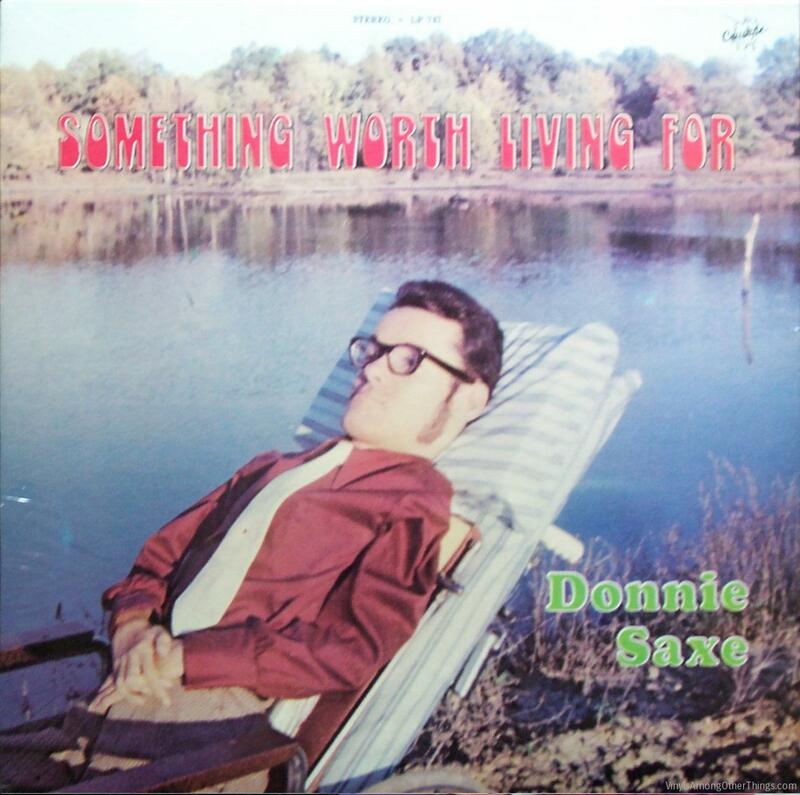 This guy has a voice range that hit four octaves, he survived a plane crash, and still managed to have a good music career and had a business (which is still going strong) that supplies music to funeral homes. Unfortunately Merrill passed away shortly after Christmas 2014. 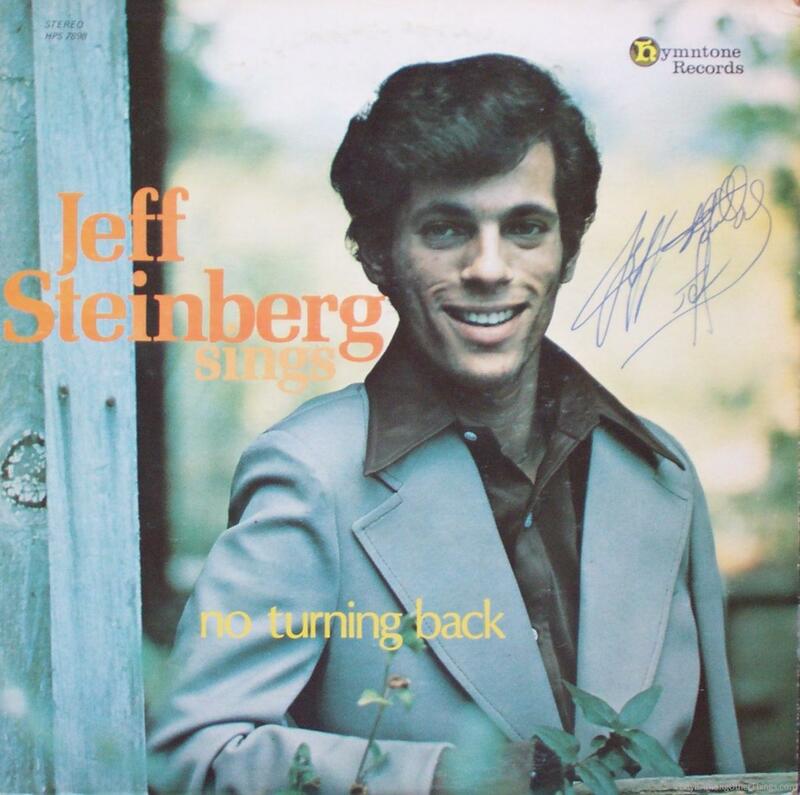 This is his 1979 Christmas album. 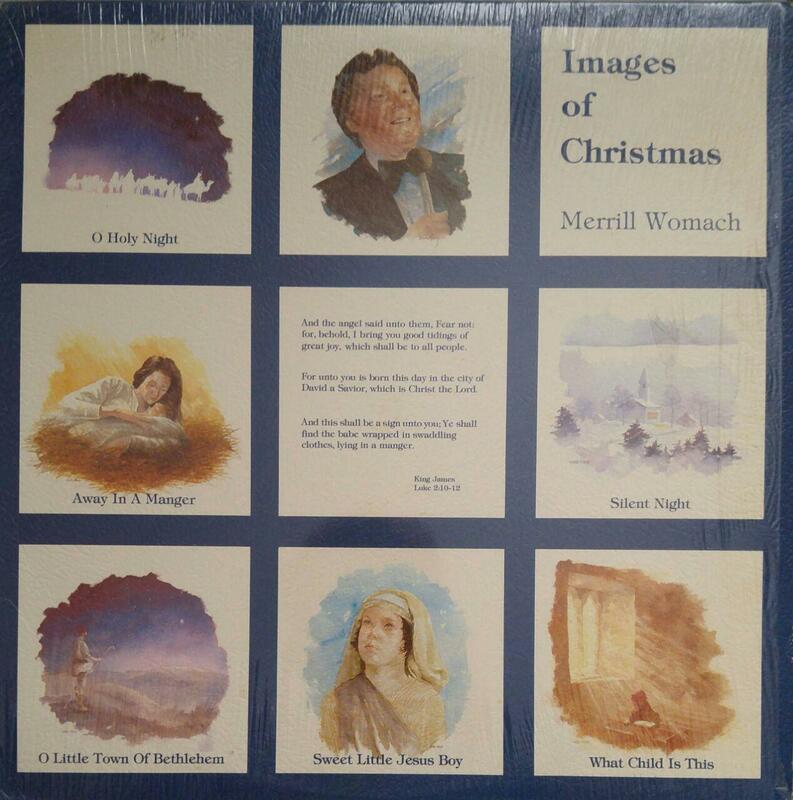 The album opens with “O Holy Night” – and let me start by saying I’m not a big Christmas music fan, but when you’re listening to someone with a voice as powerful as Merrill’s it’s just amazing. This guy is a terrific singer. Fantastic, his high notes are beautiful. That last note though, perfect. Next up comes “Away in a Manger” – the musicianship is great, though, let’s not forget Merrill’s business was making music, so how can it not be great? This song is a bit softer, but Merrill still delivers it amazingly. So, what’s not to like? “What Child is This” comes next, and it’s a song I’ve never heard before, but Merrill once more proves he is one of the most powerful voices in music, and just blows me away with this great track. Then we go onto a track I do know, “Do You Hear What I Hear” and I wish you all could hear this with me, because Merrill is just amazing. I actually really like this song, not just Merrill’s version, this song overall is a really good Christmas song, so it’s a nice song to listen to, Merrill just makes it even better. Amazing. The A-Side closes with a Christmas classic, “Silent Night” and every time I hear this song, it just reminds me of grade school choir. Merrill delivers it perfectly though, I question why Merrill’s version is never given airplay, as it definitely deserves some. It’s a great version. 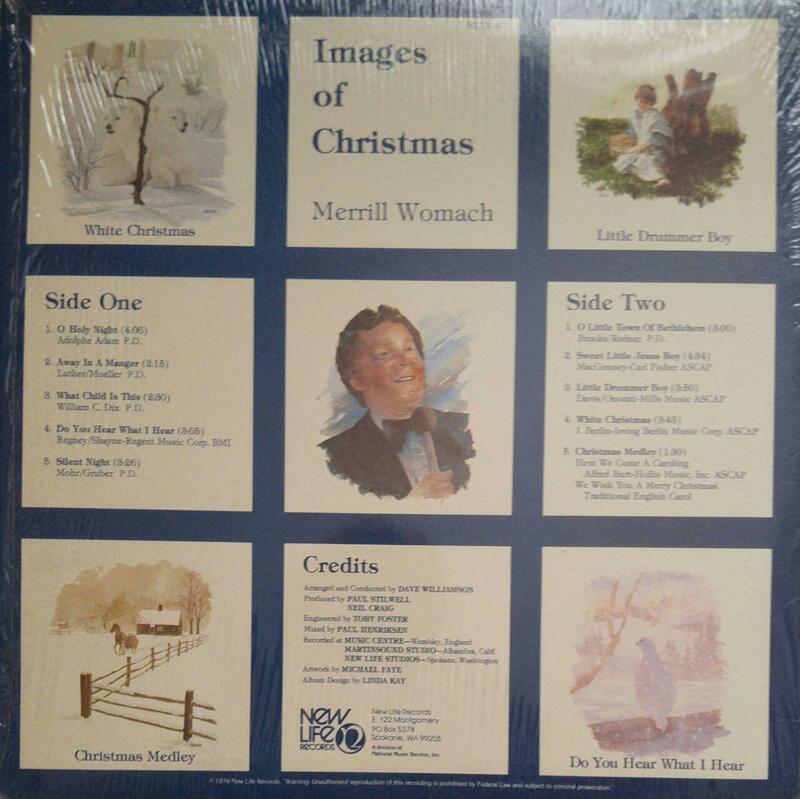 The B-Side opens with the track “O Little Town of Bethlehem” – and once more, another Christmas track I’ve never heard, but Merrill makes it worth listening to, and his high notes are STILL superb. Merrill is just so talented. “Sweet Little Jesus Boy” comes next, and we get a bit of gospel from Merrill on this album, and hey, I’m all for it, because let’s be real, Merrill is one of the greatest gospel vocalists of all time. Nobody can quite match up to Merrill’s talent. The song is a bit slow, but still great music from Merrill. Then after that, we go onto one of my least favorite Christmas songs (Don’t ask why, because I don’t know.) 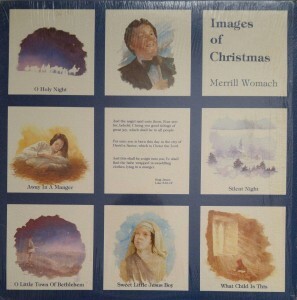 “Little Drummer Boy” – and despite it not being a song I really enjoy, Merrill just makes it so much more enjoyable. Something about Merrill’s voice just makes it feel so real, Merrill wasn’t someone who sung out of the fact he knew he could, he sung from his heart, he sung from his soul, he sung to make others happy, and that, that is what music is all about. It doesn’t matter how much talent you have or don’t have, (and believe me, Merrill is very talented), music is about giving the gift of song onto others. After that we go onto “White Christmas” – and hey, if you want to sing a song that Bing Crosby made famous, and sing it just as well, if not better, then you go do it! Merrill’s voice is spectacular, I could listen to him all day. 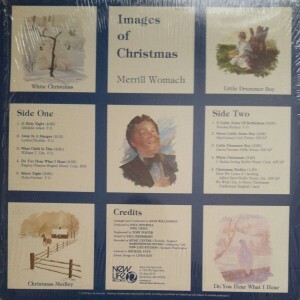 The album closes with the “Christmas Medley” – which opens with “Here We Come A Caroling” and Merrill just belts out this amazing medley, like how is he this talented? It’s crazy, then we go onto “We Wish You a Merry Christmas” – and well, I like it. Merrill is terrific, this guy just had an abundance of talent.